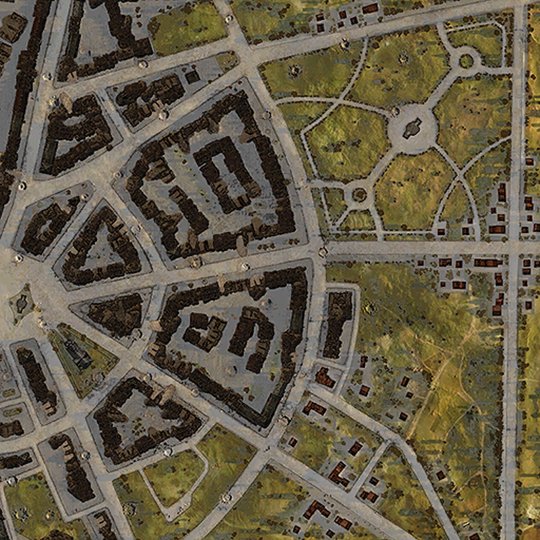 Current urban maps A-Z available for World of Tanks XBOX 360, XBOX ONE, and PS4 platforms. Studying and knowing maps, sniping positions, cover areas, flanking opportunities, key positions, and major battle spots is an important part of tactical warfare. Know your environment! 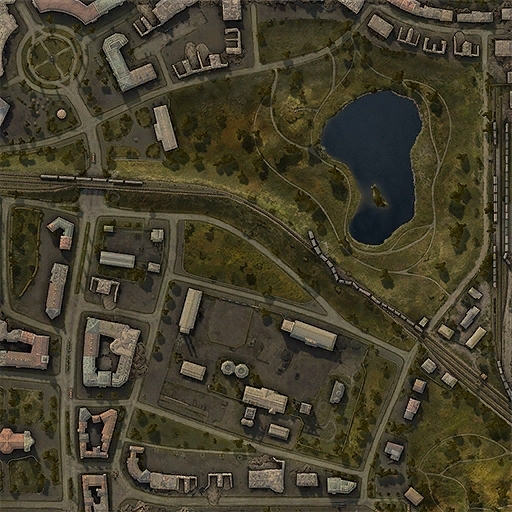 Dominated by a large castle perched on top of the hill (with great views) this map is well suited to fast tanks that can use the many corridors and streets to flank the enemy. The castle area is often a congregation point for players to slug it out. 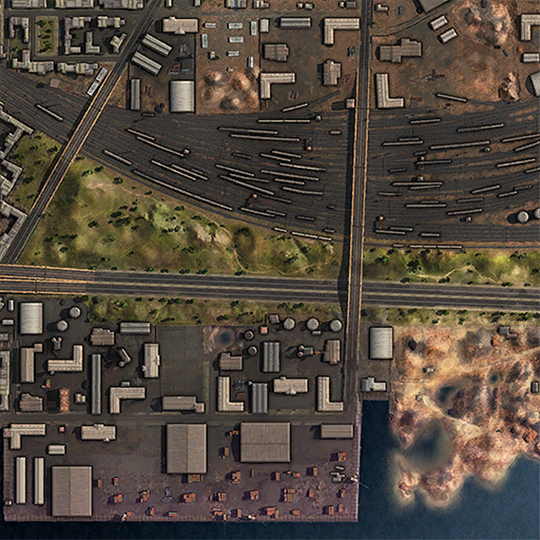 Heavy tanks can also use the high buildings and streets to their advantage for some close combat action. 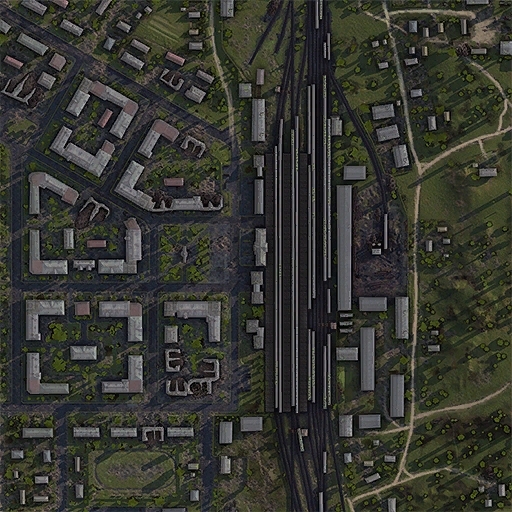 The railways line to the west also sees its fair share of action. Expect some close combat action. 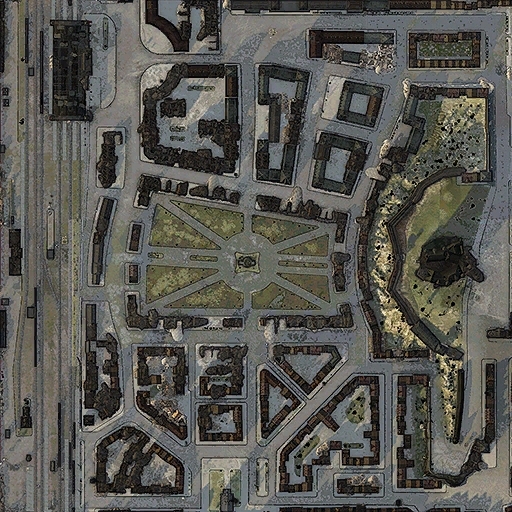 Not a great map for artillery due to the sheer amount of high buildings. This map is offered in the special event "Halloween Night" variant called Dead City. 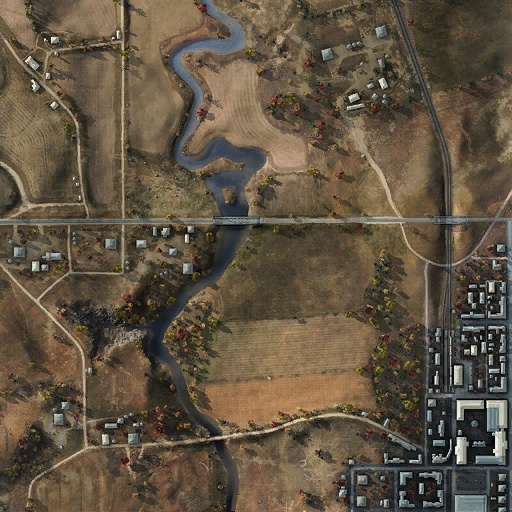 A great map resembling a variance of Siegfried Line and Himmelsdorf offering up urban and open space bush combat with quite a bit of debris available for cover. 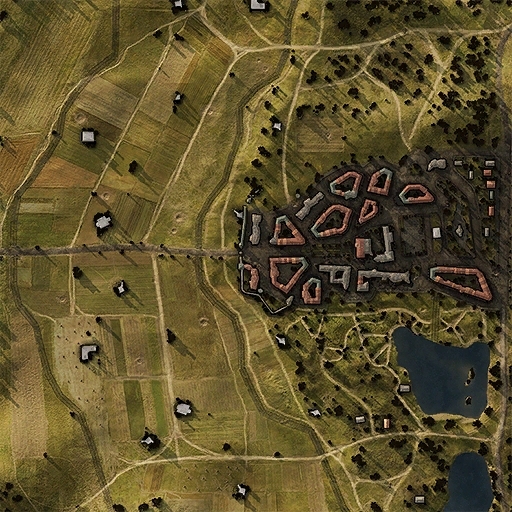 The town buildings offer opportunities for flanking and surprise attacks by light and medium tanks. 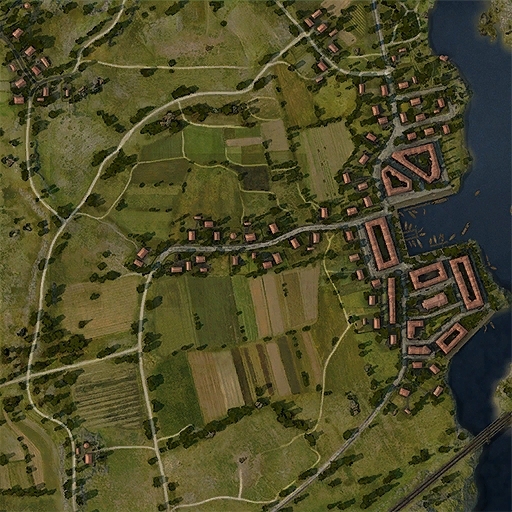 Most of the fighting takes place in the town which limits the effectiveness of artillery. This map is offered in "War" and "Winter" variants.